Gerp is a traditional demoparty that is being held in Skövde/Sweden from the 2nd to the 4th of February 2018. Same as last time, we will be right in the middle of Skövde, at the local culture centre (in the hall named ‘Freja’). This means that you will find hotels, restaurants, bars, supermarket etc all within a few minutes of walking! The closest hotels are located just around the corner and the railroad/bus station is right across the street. At the party there will be room for about 100 people. As with any true demoparty you can sleep at the party (bring your inflatable mattress!). If you’re getting rusty and rather sleep at a hotel we supply some links for you at the bottom of this page. We are holding a whole bunch of compos for you to participate in and as usual at Gerp there will also be surprise compos announced during the party. For those who can’t make it in person we also accept remote entries sent in by e-mail. However, we would rather see you present at the party! At Gerp there will be a number of competitions for you to participate in (including fast/surprise compos). All entries must be previously unreleased and will be spread in public after the party. In case there are very few entries in a compo there will be a merge with some closely related compo and if we get loads of entries in a compo we might even split it (e.g. 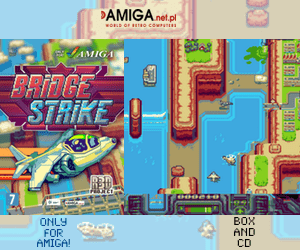 splitting the Amiga demo compo into a separate demo compo and a separate intro compo). The winner in each compo will get some kind of prize yet to be decided. In Amiga Demoscene parties You can participate in demo, graphics and wild competitions without being present at the party. Send your remote entries to gerpparty@gmail.com before 15.00 CEST on saturday the 3rd of february. Please note that we have decided to leave remote entries out of the music compos this year. The following machines will be supplied for the competitions, if your machine of choice is not listed below you are very welcome to bring it yourself and run your compo entry on it. Amiga 1200, Blizzard 1260-50MHz, 64 mb fast, OS 3.1. 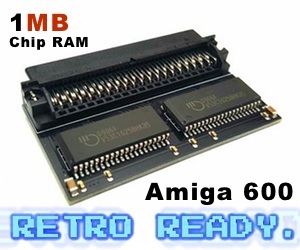 Amiga 500, 512 kb memory expansion. Commodore 64 (8580), 1541-II diskdrive, Action Replay 6. 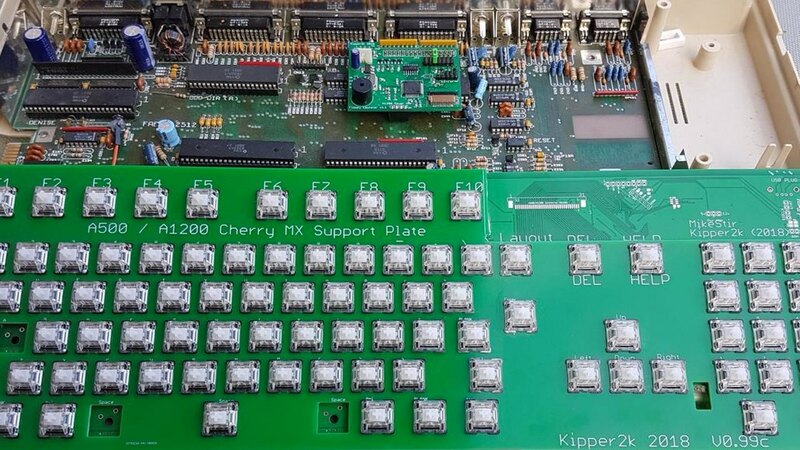 MSX2, 128 kb ram, 128 kb vram.